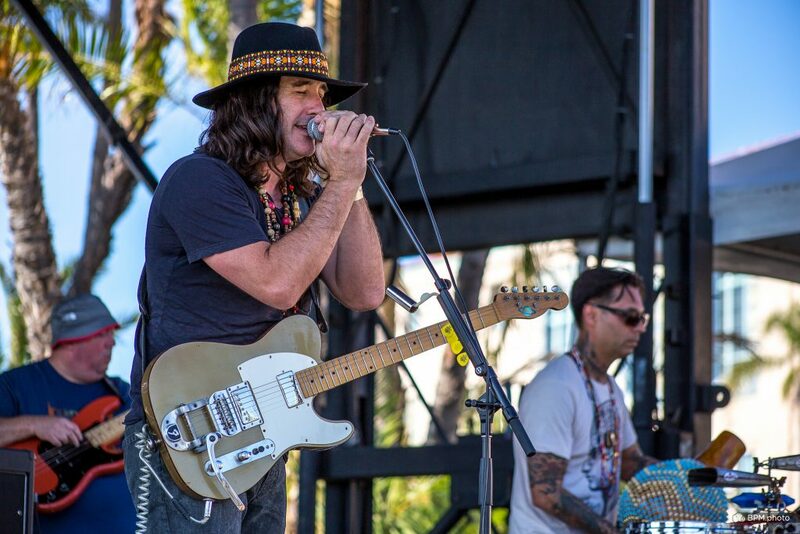 Elektric Voodoo Headlined the Second Annual Mardi Gras Music Festival! 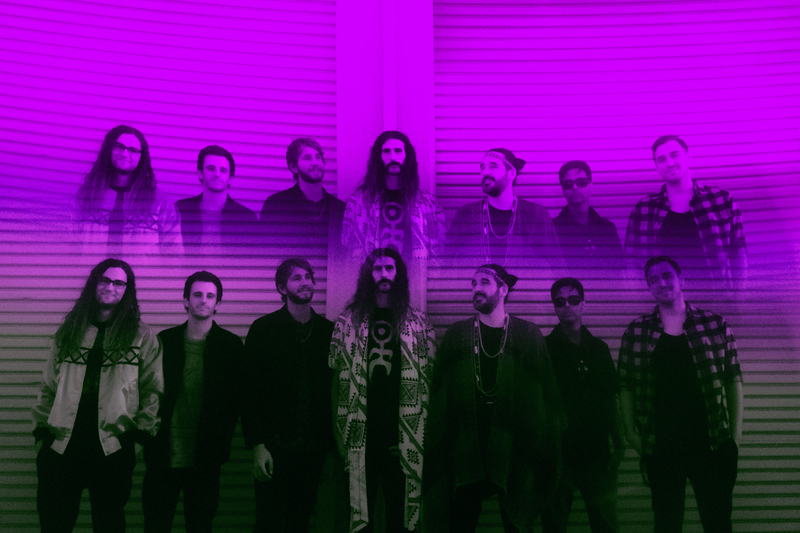 Headlining this year’s exciting event was Elektric Voodoo, a 7-piece band from Southern California. Led by Scott Tournet, Elektric Voodoo blends classic Afrobeat, Latin, rock ‘n’ roll, jazz and blues into its own unique genre that tastefully straddles the line between modern and vintage. Rounding out this powerful ensemble with Tournet (vocals, guitar, harmonica) is Matt Bozzone (drums/percussion), Ty Kiernan (congas, timbales, percussion), Travis Klien (tenor sax, keyboards, percussion), Brad Nash (baritone sax, percussion) Willie Fleming (trombone, vocals, percussion), and Luke Henning (bass). Tournet is a founding member of Grace Potter & the Nocturnals. 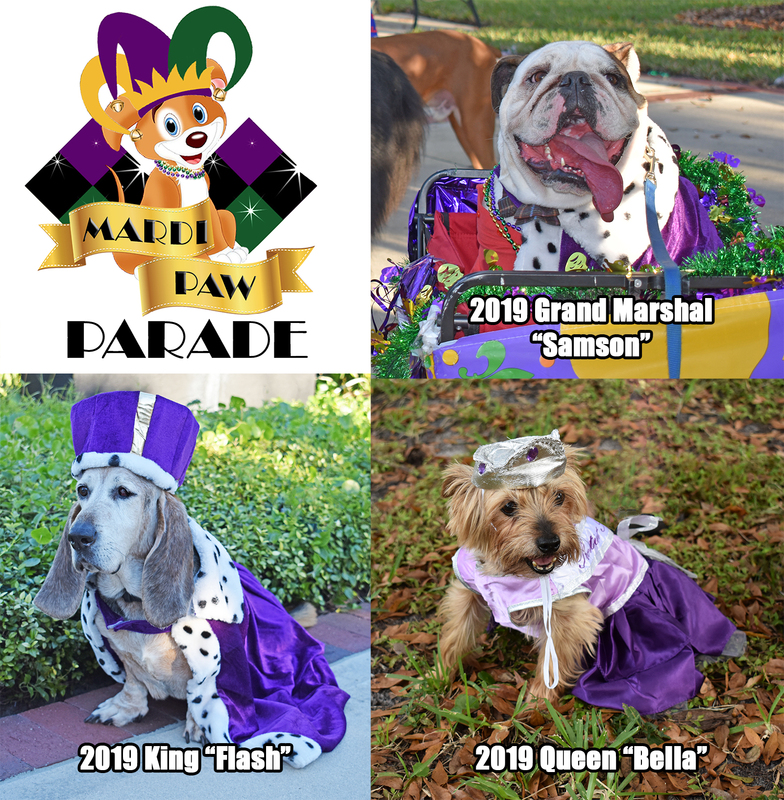 This year’s exciting festive event kicked off at 5 p.m. with the Mardi Paw Dog Parade sponsored by the Casselberry Friends of the Park. The Muttley Krewe of Hounds of all shapes and sizes dressed in Mardi Gras regalia were on full display with their entourage and brightly decorated strollers, wagons and carts. Registration and check-in was at 4 p.m. near the Art House. Cost was $5 per pet entry. Winners were awarded in several different categories. Proceeds benefited Pawmosa Dog Park.